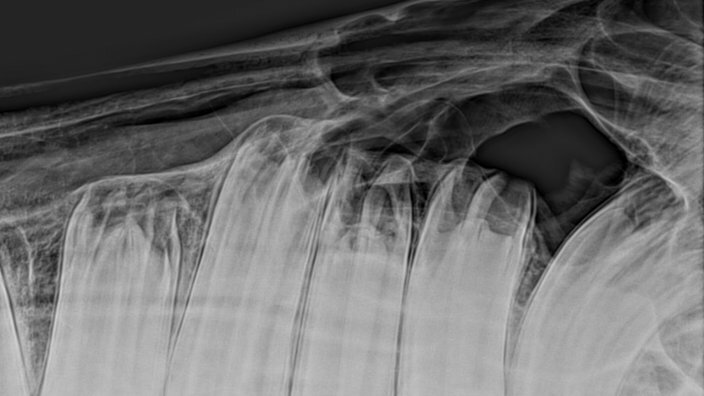 X-rays are an essential part of equine veterinary practice. All of our vets are passionate about producing high-quality x-rays. Although x-rays are mostly used for lameness diagnosis and sports medicine, we also take a lot of head and dental x-rays. 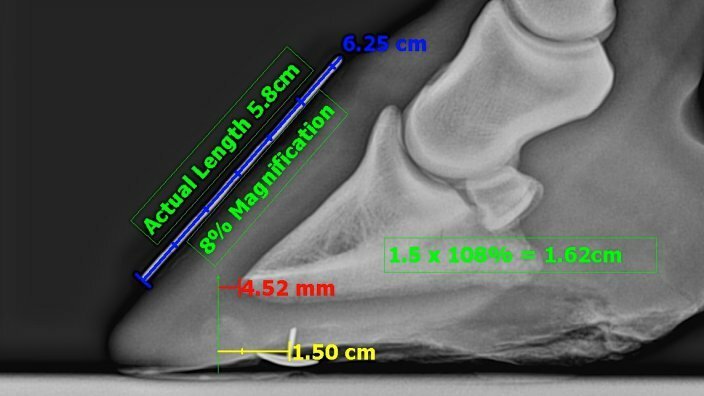 At Stable Close Equine Practice we have two Tru‑DR x‑ray systems, which provide us some of the highest quality images available. We can bring our mobile x-ray systems to your yard rather than you bringing the horse to us. All we need is an area of flat, clean floor under cover and a reliable power source. The quality of mobile radiology is now such that we can produce perfect images without needing to transport your horse to a hospital. 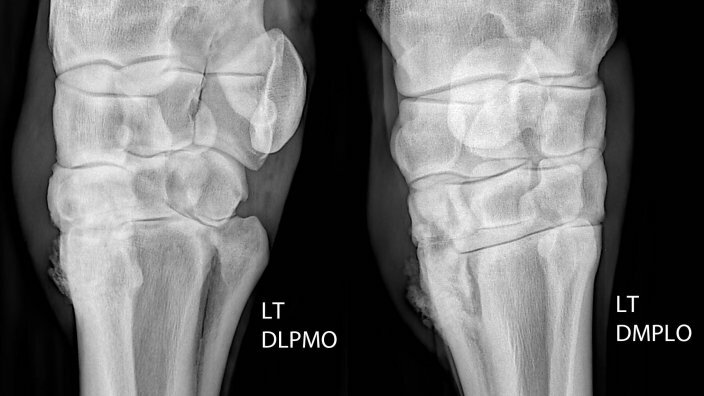 We frequently work with farriers taking x-rays for foot balance and remedial farriery. We also work with other vets such as dental and orthopaedic specialists in order to obtain the very best diagnosis. 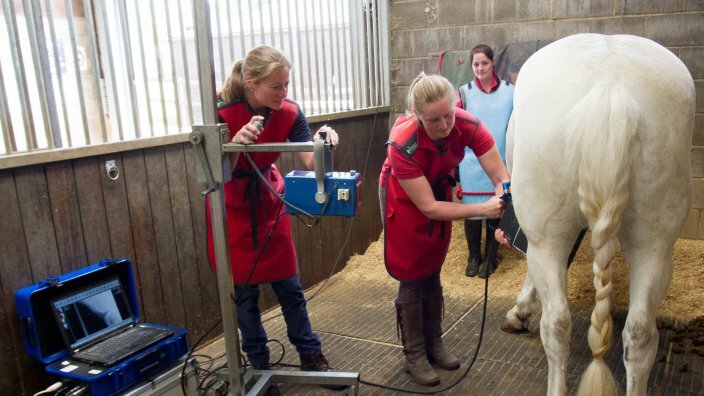 Please contact our office or any of the vets if you wish to discuss x-raying your horse.